Is your website easy to find on Google? An online presence is key. User Theory will take your business to the next level. We have affordable WordPress websites starting as low as $1500.00. Grow your small business online and engage your visitors with a professional WordPress website. 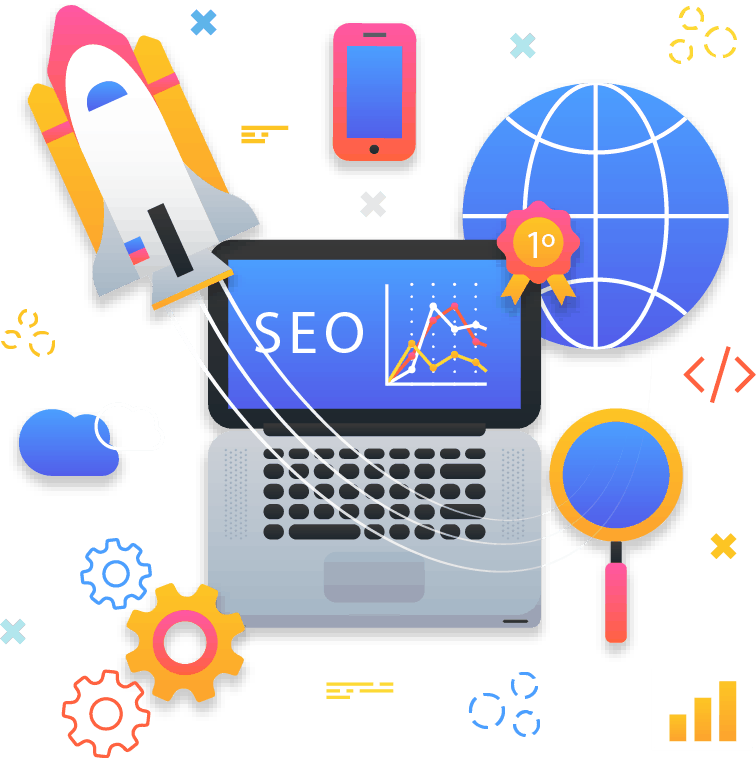 You need a strategic integrated SEO plan to lead target customers to your small business website. We create a plan that’s perfect for you! Rise to the top of the market through strategic social media campaigns & targeted ads based off your target demographics. A choice that matters. Ensure your business website meets all government standards for ADA Compliance. Our clients benefit from our full service lineup. But if you’re looking for one piece of the whole pie, we custom fit it to your needs. We’re a small business like you, which means we can offer you something big agencies can’t – personal service. Whether you know exactly what you want, or you’re taking a journey into the digital unknown, we’ll be your guide. We’re here to help you grow. We start by offering you incredible services at affordable pricing. Our mission is to bring design and technology together to inspire emotion and encourage action. There is no better feeling then seeing our clients take control and have confidence in learning to manage their digital footprint. Ready to get started? We would love to hear from you. If you have an existing website design that needs a little love, or help with Social Media Management or Search Engine Optimization (SEO) we can help. Consultations are always free.